"If you think hiring a professional is expensive, try hiring an amateur." That is a question we receive from clients all of the time. 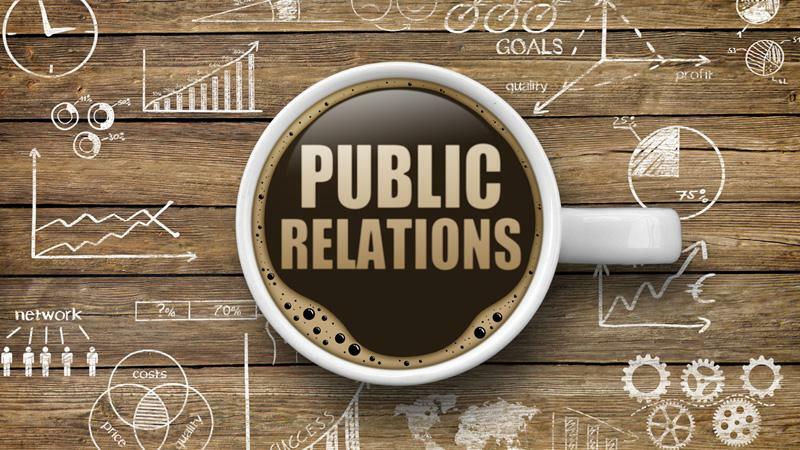 Public relations is a strategic communication process that builds mutually beneficial relationships between organizations and their publics. 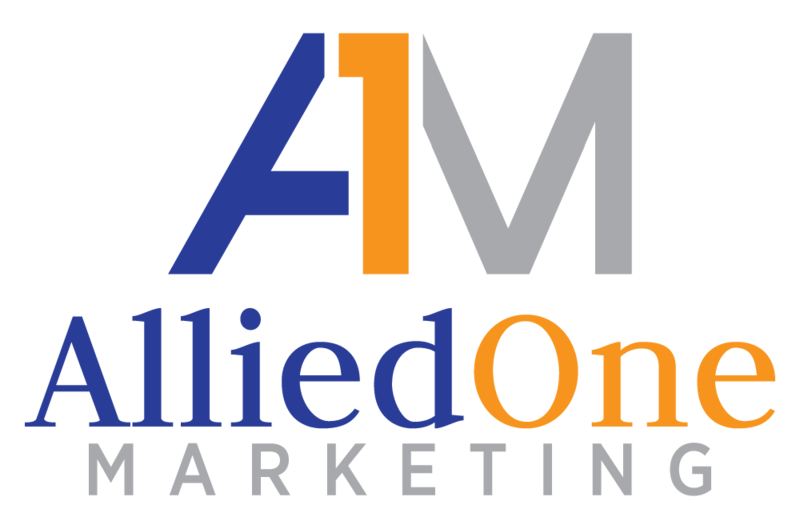 That’s a clinical definition of what we do, but to us, public relations is about building and maintaining relationships with those who are the most important to your organization. It is about telling a story in a way it will matter. It is about sharing important information that will make a difference. It is about giving value. We have re-engineered traditional press relations processes and made them fit for the post-digital world, where news content flows across press, blogger and social influencer channels, increases organic search performance, and is more powerfully measurable and cost-effective than ever. © 2019 The content on this website is owned by us and our licensors. Do not copy any content (including images) without our consent.